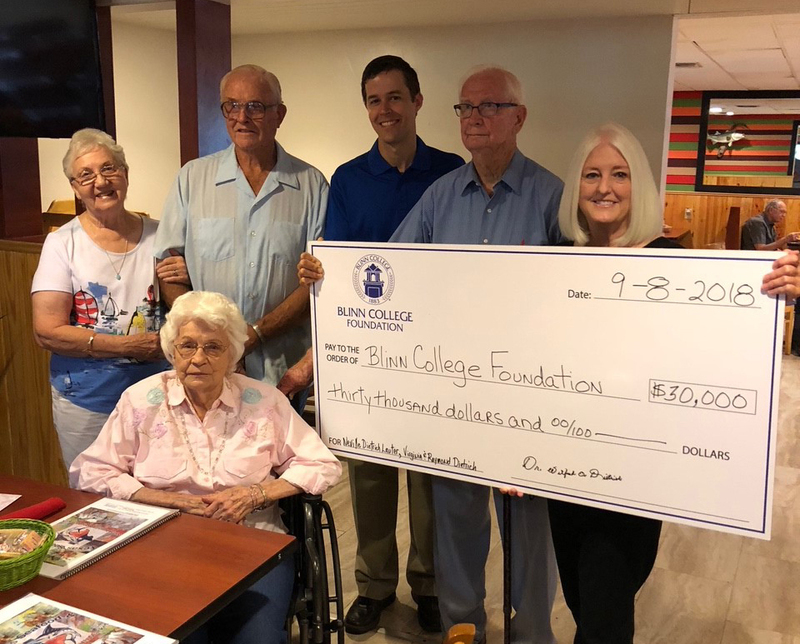 Dr. Wilfred Dietrich, longtime Blinn College Professor and alumnus, donated two endowed scholarships celebrating his sister Nevi Lee Dietrich Lauter’s 92nd birthday and his brother Raymond Deitrich’s 83rd birthday. 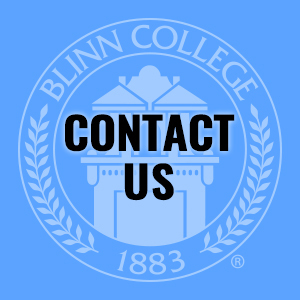 The picture above is with Dr. Mary Hensley, Chancellor of the Blinn College District, and from the right Dr. Wilfred Dietrich, Blinn College Foundation Board Chair Sam Sommer, and Raymond and Virginia Deitrich. Seated is Nevi Lee Dietrich Lauter. 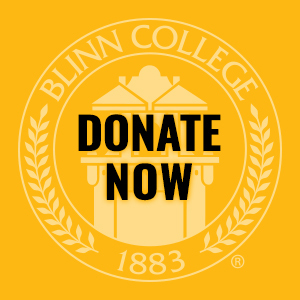 The scholarships will benefit students who are majoring in education, nursing, and criminal justice.